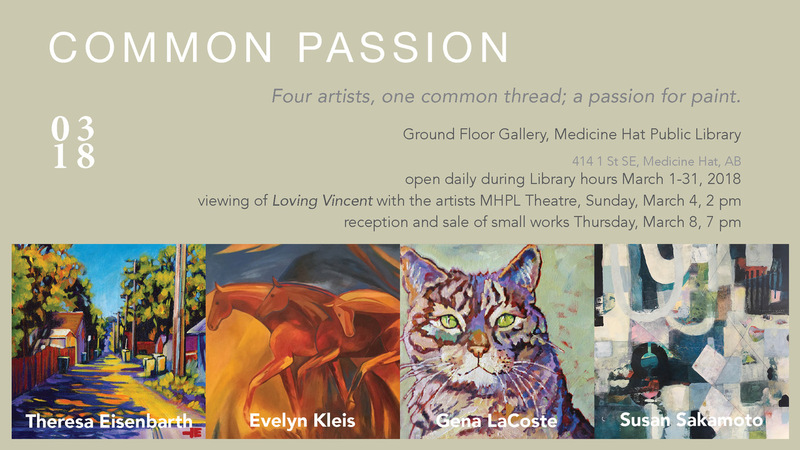 Group Show “Common Passion” with artists Susan Sakamoto, Theresa Eisenbarth, and Ev Kleis and Gena LaCoste. 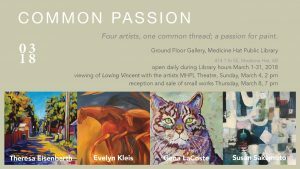 March 1-31, Medicine Hat Library with opening March 4th 2-4 pm. 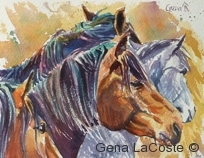 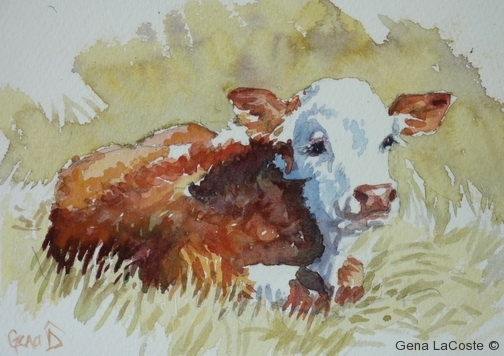 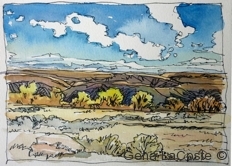 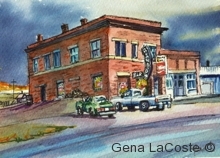 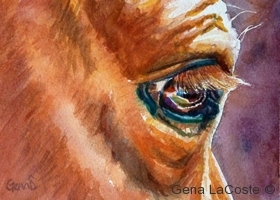 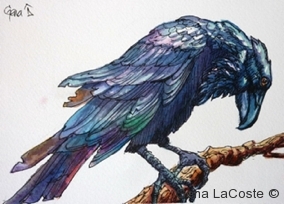 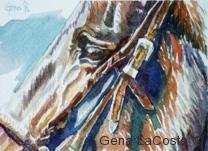 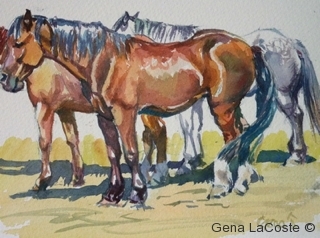 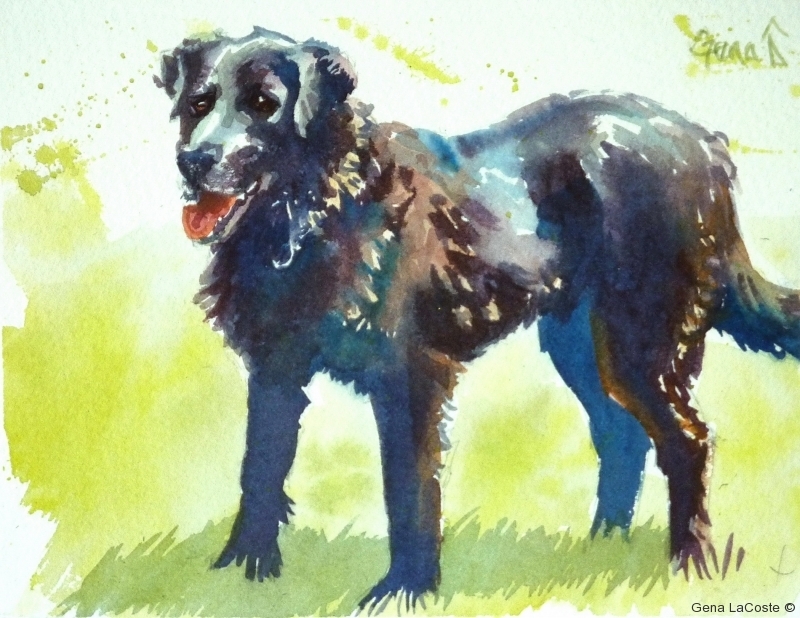 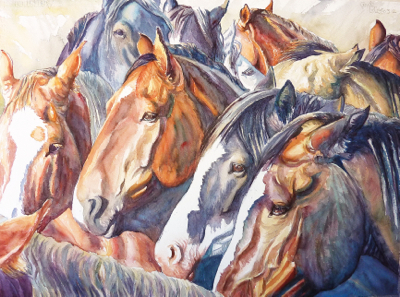 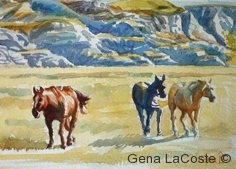 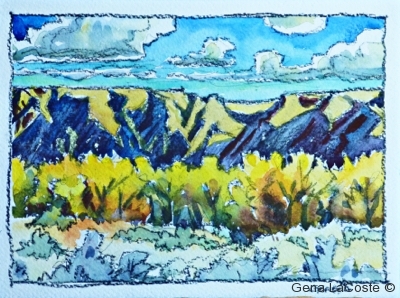 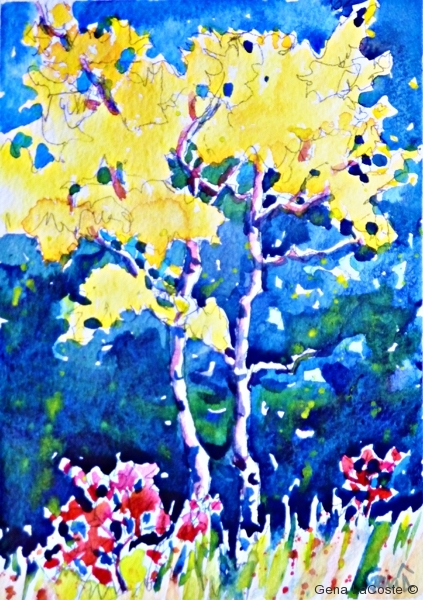 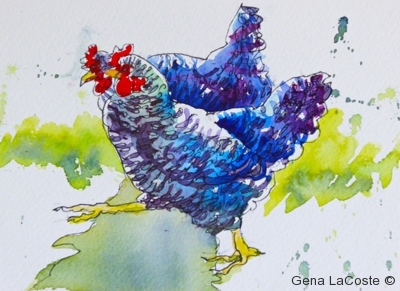 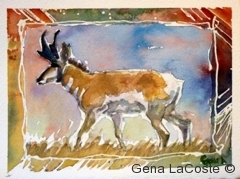 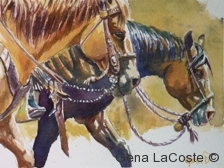 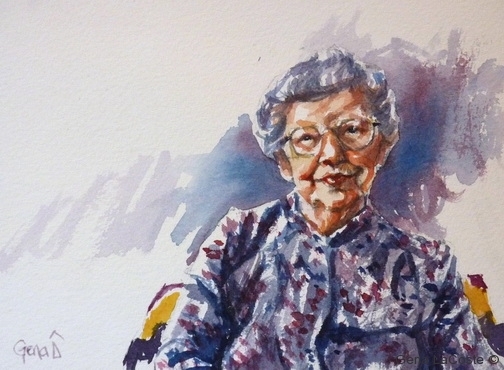 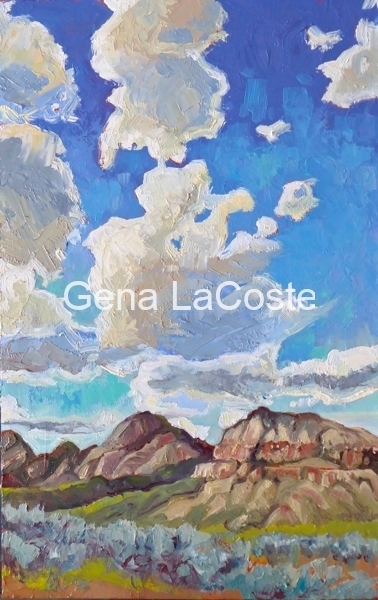 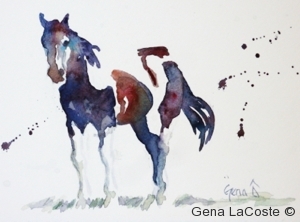 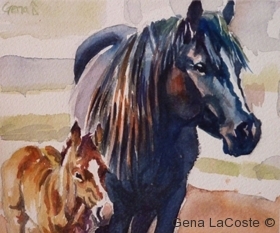 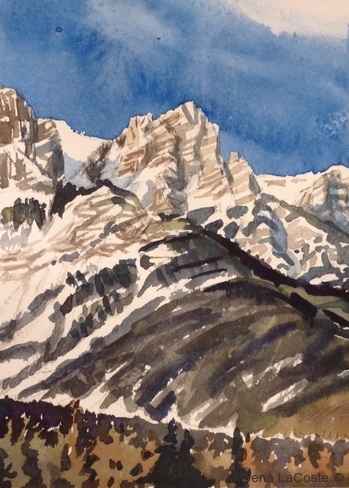 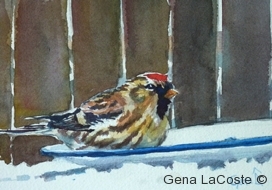 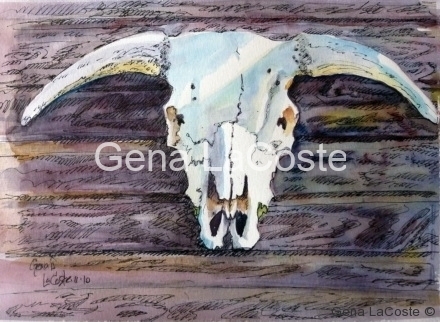 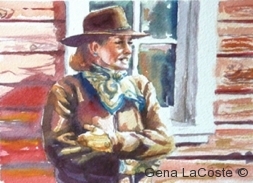 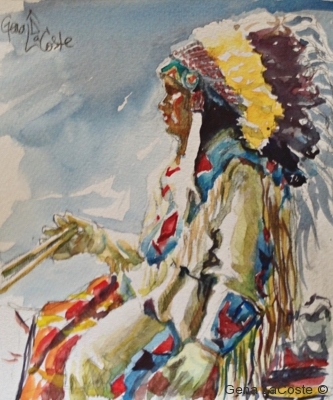 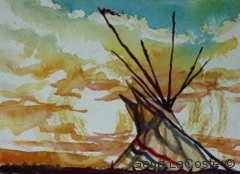 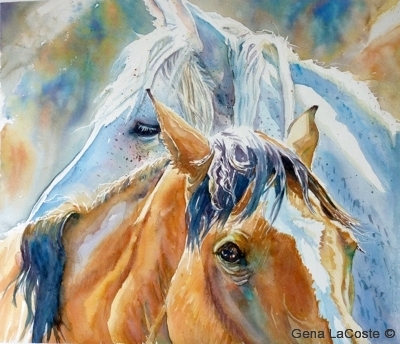 Watercolour workshop with Gena LaCoste at the home of Laurie Steinbach at Vulcan Ab. 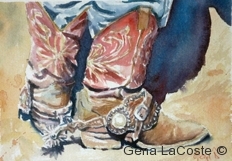 May 5th-6th 9:30-5 pm. 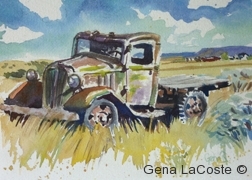 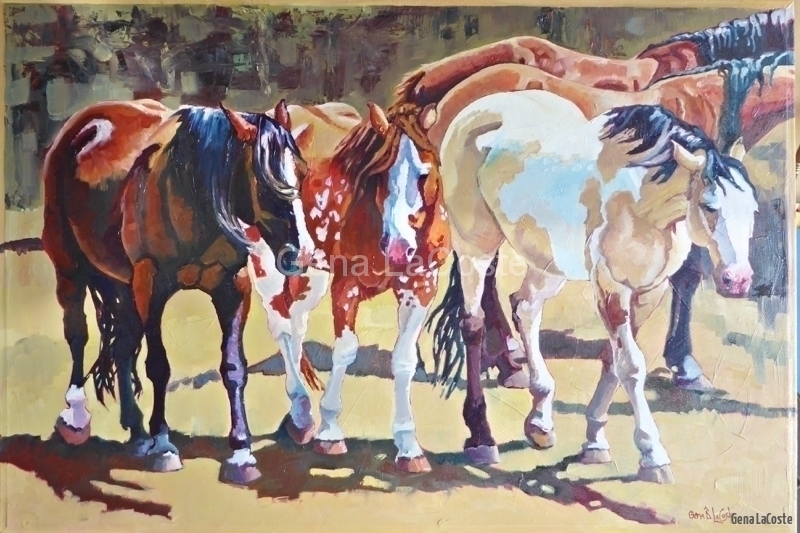 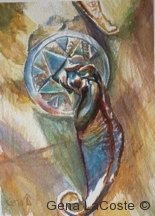 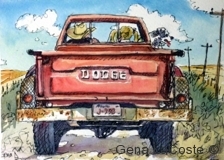 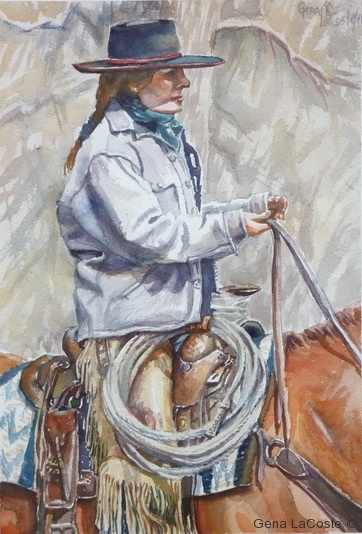 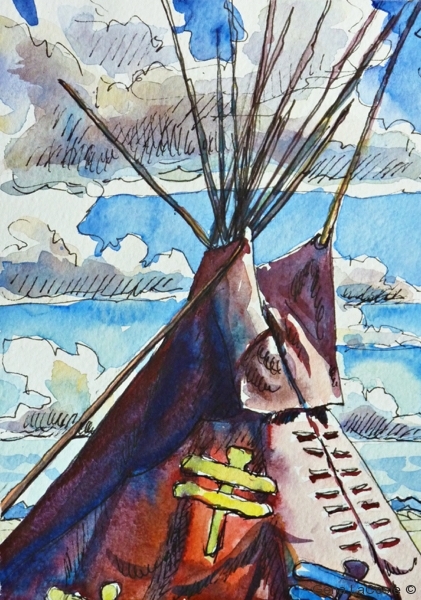 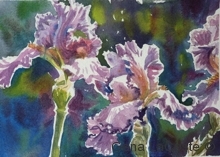 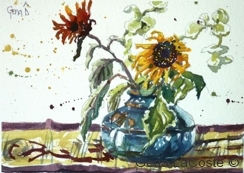 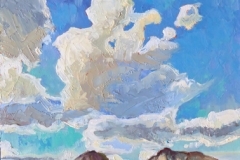 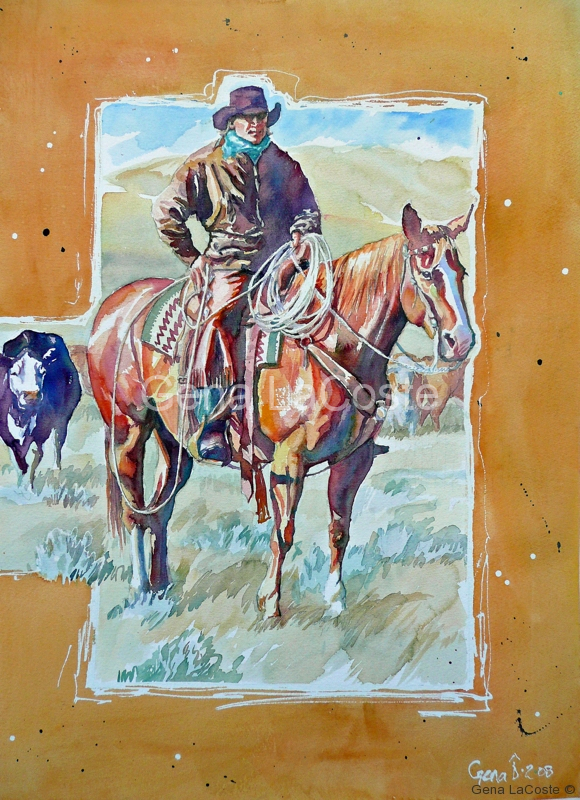 Showing at Vale’s Green House “Cultivation of Art ” Show & Sale, June 22, 23 & 24th, Black Diamond Ab.